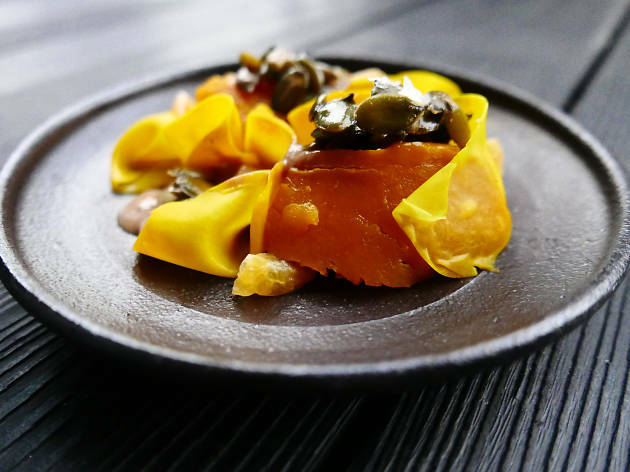 Join James Sharman and friends at Sai Ying Pun's Test Kitchen for a gastronomic journey. One Star House Party's eight course tasting menu features the team's favourite dishes from each of the countries they have visited so far. 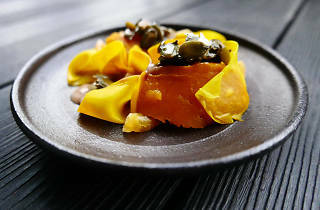 The band of chefs boast a collective CV that features Noma, The Ledbury and Tom Aikens and their mission is to build 20 restaurants in 20 different countries around the globe. The menu will showcase dishes from their adventures in China, Vietnam, Thailand, Nepal, India, Oman, Kenya and South Africa.